Sometimes a blue screen of death appears on Windows 1o and the system will reboot automatically while you’re playing a game. Windows 10 often stops responding when you run a program or application. All these scenarios are the indications that the Windows 10 system is crashing and you might want to start thinking of ways to recover deleted files. When such crashes occur, some of the data is lost due to these system crashes, in most cases, you’ll have to rely on a free data recovery software. If you encounter such a scenario and lose some of your important data on your computer because of the Windows 10 system crash, there are some data recovery methods and free data recovery software for Windows 10 that can prove to be somewhat helpful to you to recover the lost data. EaseUS Data Recovery Wizard Free is one of the very few Free Data Recovery Software that actually manage to find a restore files in the entirety rather than restoring a fraction of their data. 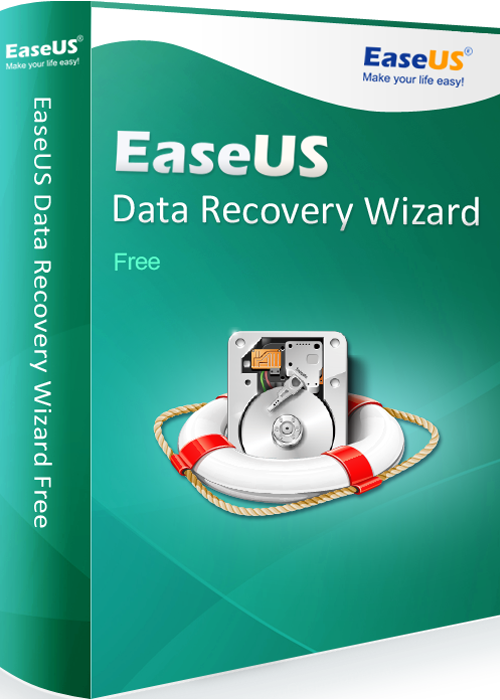 EaseUS free data recovery is simple to use and process to restoring deleted files is straightforward and requires minimum input from the user. 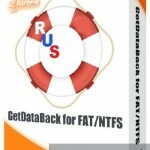 If you followed the simple steps above you should have successfully restores your deleted files completely! Sometimes the most reliable way to deal with a hard drive in a dead computer is to get a USB hard-disk drive enclosure. These USB hard-disk drive enclosures are nearly the same as any of the external USB drives you might get in the market, but inside these enclosures there’s no drive. The important thing is that you need to get the size of the enclosure right to match the physical size of your drive. You can find out the one which you have by just simply having a looking at the drive after removing it from your system. Installing the drive into the drive enclosure is a pretty simple task. This way not only do you have a way to gain access to the drive, but it is portable too – you will be able to access your data on any computer that you have available at the moment. When you are done recovering the data you lost and wanted back, this drive can often be useful to you as an external drive. When your window crashes or hard drive starts acting up, you will probably want to copy the content of your current hard disk onto another one. Installing your new drive as your master (or primary) hard drive and reassign your original hard drive as a slave (or secondary) drive is the next thing that you will need to do, this will allow you to run your computer from your new hard drive, but letting you still access your original drive. This proposition can sometimes be a bit risky because it might end up to have your new hard drive being compromised.